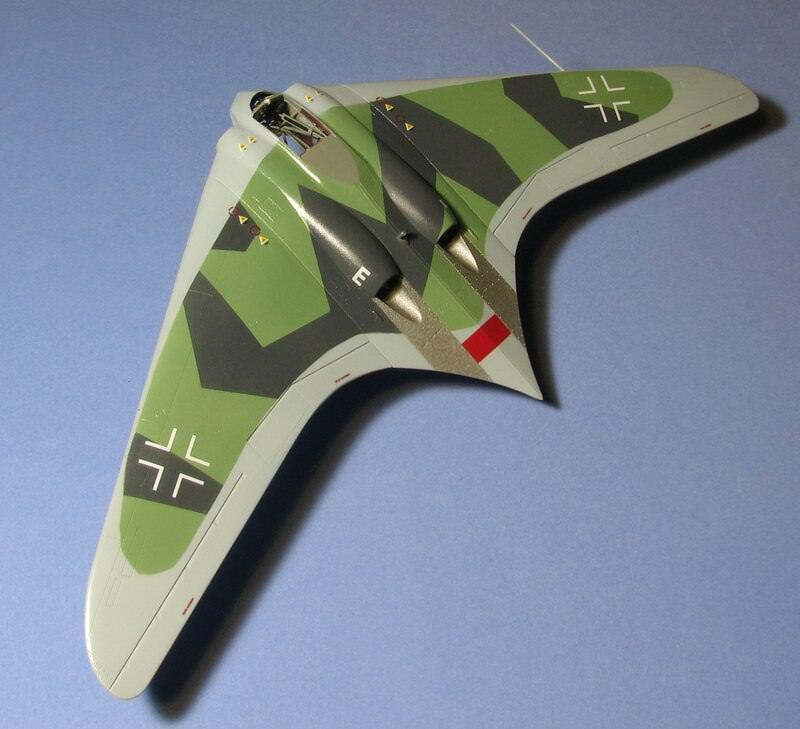 I started the Revell-Germany Go-229 in 2006 (when it was re-released) and last worked on it in 2012 (going by a picture I took of it back then). I was working on doing most of the internal structure, and a slight painting mishap made me put it away. I am working on it now because I have just heard about Zoukei-Mura's future 1/72 (+ 1/144!) 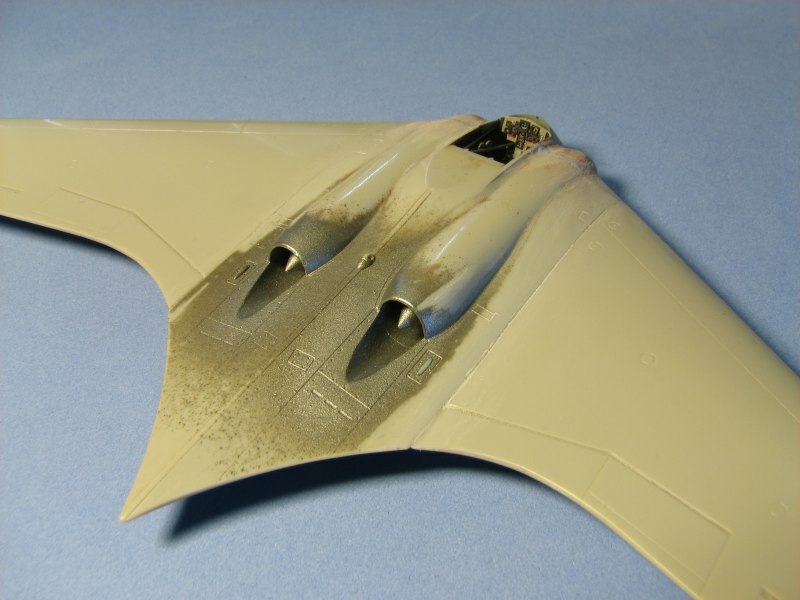 version of their incredible 1/32 and 1/48 versions of this aircraft and I figure I better do this now or lose all the work I did on this because I am certainly buying that kit when it comes out. The idea is to color the internal wooden parts dark red and the pipes RLM 2, both because that red was used as a primer on plywood, but also to create a contrast to better see the details. I am building this as a production Go-229 aircraft, so I modified the front landing gear doors so they open to the side instead of to the front. 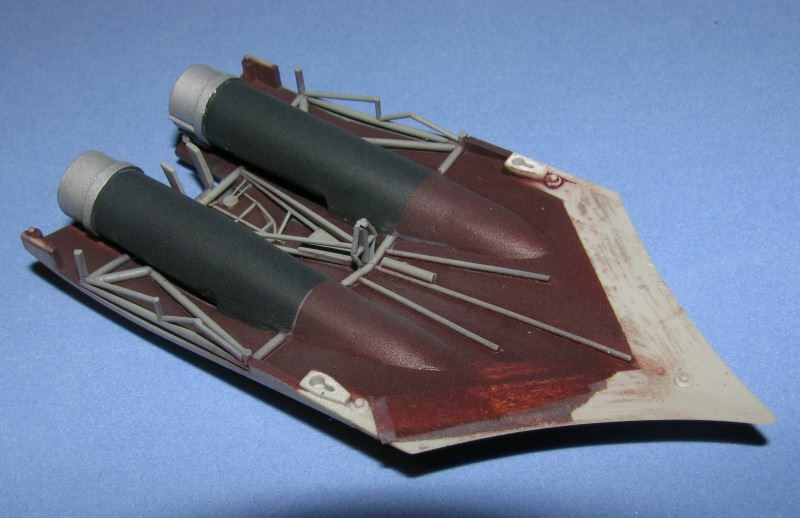 The seat is scratchbuilt, as are the engines. 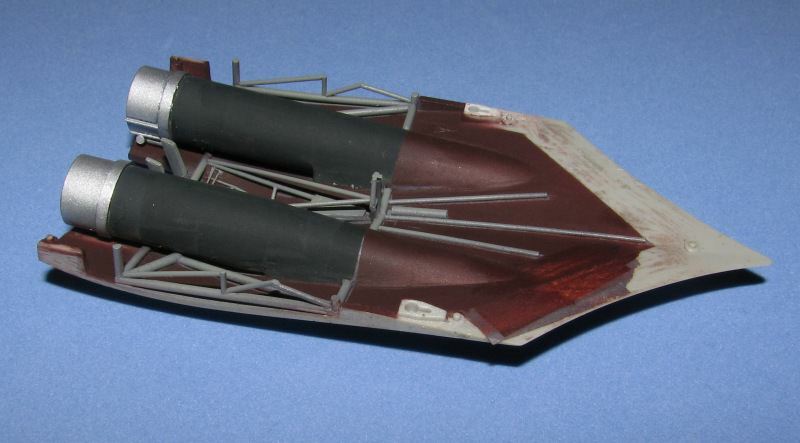 The kit did not include engines of any kind, so you can see into the interior (and out the bottom) though the exhausts. You can see why a paint mistake made me put this away. I already repainted the top interior red, but I need to mask it all off so I can paint the pipes grey, and that is quite a task. This looks like a nice one and I can't wait to see it completed. Just a tip on this kit: Before you join the two fuselage halves, make sure you check if there is any light shining into the exhaust from below. 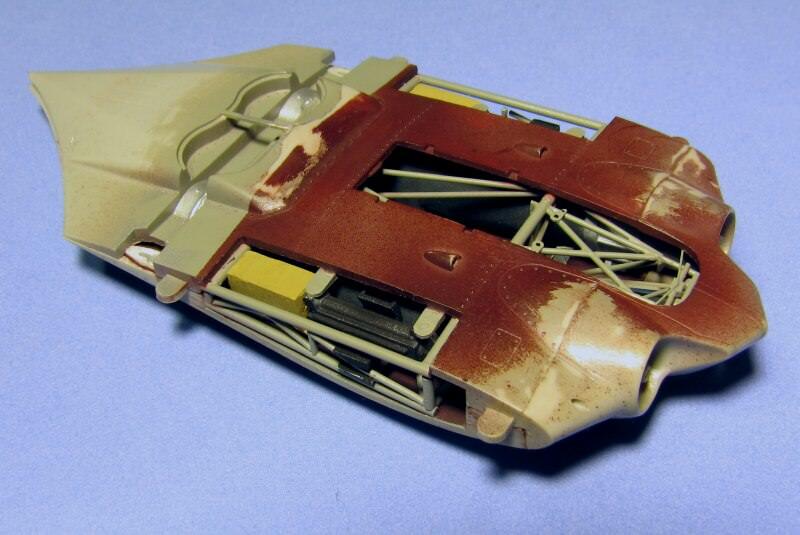 When I built this kit, I scratchbuilt a shroud around the interior exhaust duct. Maybe you've alreay done it. I can't tell from the picture. It took 6 episodes of Star Trek Enterprise to mask the inside of the top section and another one to take all the tape off when I was done painting. I think I will gloss coat this and use a wash to sharpen up the paint a bit. Once upon a time I was able to get the two fuselage halves together, and I have to figure out how all over again. My first attempt tonight didn't work. It looks a lot better after the wash and a dull coat, at least from the angles that will be visible after it is put together. I will probably do a drybrush on those pipes before I put it together. Basically I'm treating the internals like molded-on weapons on a tank kit. I need to finish the gun details and ammo boxes before I put the halves together. Once that's in, I can glue the two halves together. There is a complicated maneuver required to do that, and in figuring it out I broke a few bits, but I got it in the end. Because there are points of paint-to-paint contacts and lots of bits sliding bits into other bits in hidden places, I used slow two part epoxy on the internal connections. 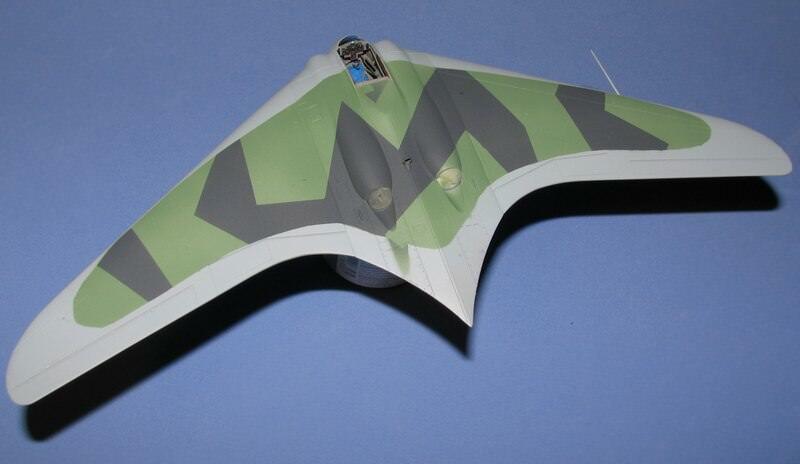 It's looking nice, but it seems I will need to display this model upside down at the model show. I put on the wings. For some reason there was a massive step on top between the wing and the wing (it's all wing, right?) so I had to do a lot of sanding. To preserve the panel lines, I first made them deeper with a tool, sanded until the line was almost gone, made them deeper again, and repeated the process multiple times. The instrument panel was just a flat decal. So I made a few bezels by drilling holes in plastic card, cutting the smallest possible square around it, and painting it black. I stuck a few of those on the decal and it looks better. I painted the bottom of the aircraft with light blue, and thoughtfully took a picture of it lying on a light blue background so you can barely see what's going on. I'm surprised how well the paint covered the high contrast surface that was there before. And I just now realized I haven't thought about how I'm going to paint and decal the top. I better get on that. Very nice! Looks like your hard work is paying off. I did the camouflage for the top. The overspray on the bottom is where I'm going to paint some metal plates, so I don't care about that. I've dipped the canopy in Future - I'm going to display the cockpit open to show off as much of the internals as I can. Nice, I like the camo. Have you gotten any further with the 229? The paint revealed lots of deep scratches, so I filled, sanded, and repainted those areas multiple times. I've started putting the landing gear on, but I could not find some of the doors and the retraction arms for the rear gears. I looked in every kit box I own, and they are nowhere to be found. I have to scratchbuild them. I'm doing research for that now. Here we are. New retraction arms and gear doors. 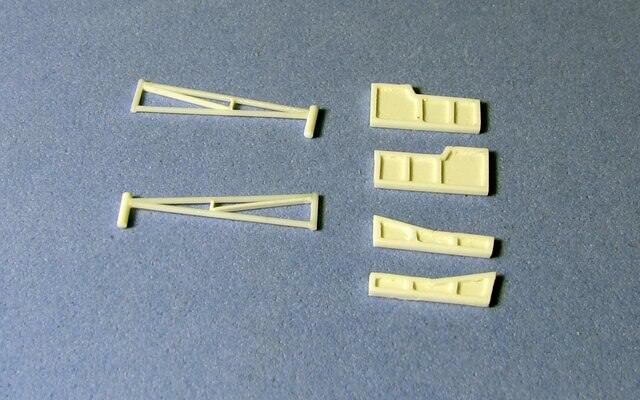 As an added benefit the retraction arms are far more realistic than the ones Revell originally included. There's a few more pieces to add to the arms, but those need to be fit in place because I'm not sure where the arms attach to the gears yet. This was way trickier than it should have been. But it's finally done and I can get to gloss coating. 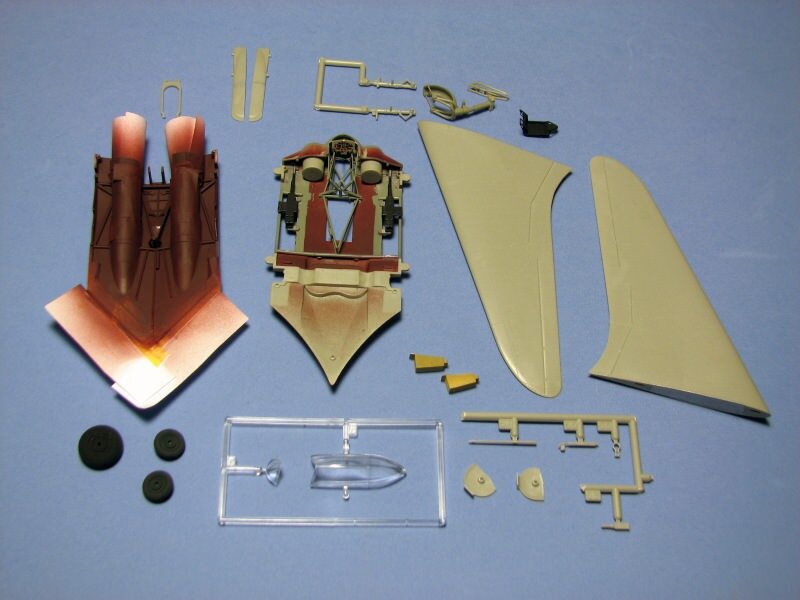 The curvy bits are boat davits from a 1/700 scale ship model. 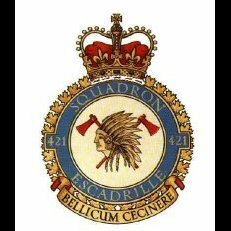 Any more work done to the 229? I haven't updated the thread, but I've been doing steady work. I should be done in a few days, but I can't guarantee I'll finish by the due date of the group build. 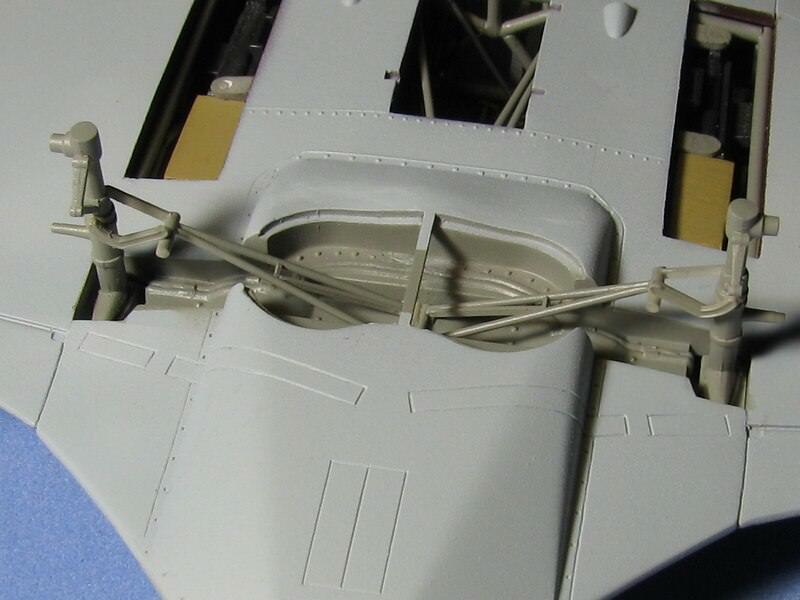 The landing gear is fully attached, which required a little rework of the original parts. I've also installed the decals. The gloss coat is Tamiya Clear. This is the first time I used it, and I didn't to a good job - the surface is a little pebbly. I'm worried that the decals will silver once I put on the dull coat. 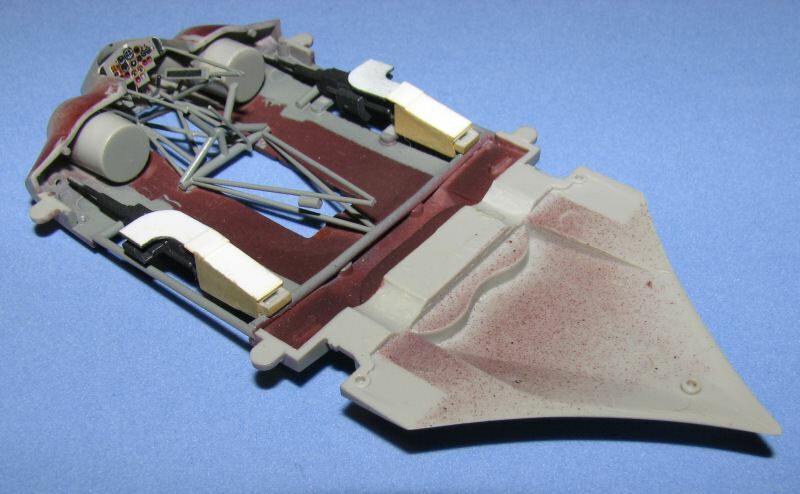 What remains is the wash, the gunsight, attaching the landing gear doors, adding seatbelts to the seat, and painting the canopy. 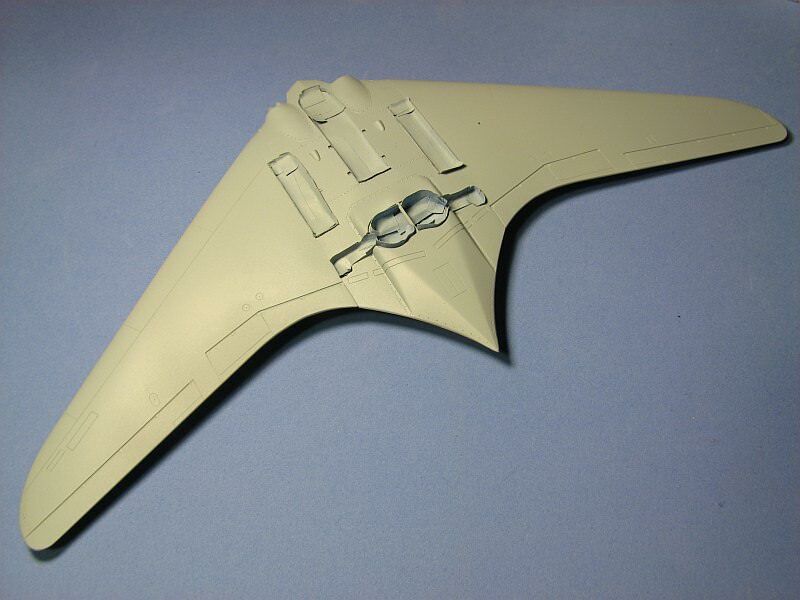 Nice work on the model by the way, are those main landing gear parts aftermarket?